The relaxed culture of Kiwis and the natural beauty of this land are only two reasons why visitors and locals alike call New Zealand “Godzone”. With a population of only 4.3 million people, this small corner of the world is a little known paradise. New Zealanders know more about the world than the world knows about them. Bungee jumping, Sauvignon Blanc, Pavlova, Kiwi Fruit, the Maori culture, and the All Blacks are only a few of the icons of this beautiful country. 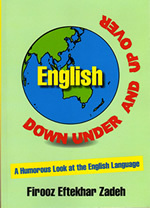 An entertaining presentation pointing out the differences between American, Canadian, British, Kiwi and Aussie English. “Putting the shoe on the other foot,” Zadeh brings us an interesting and hilarious talk in depicting slang and idioms in English to realize how much confusion learning the language creates for foreigners. 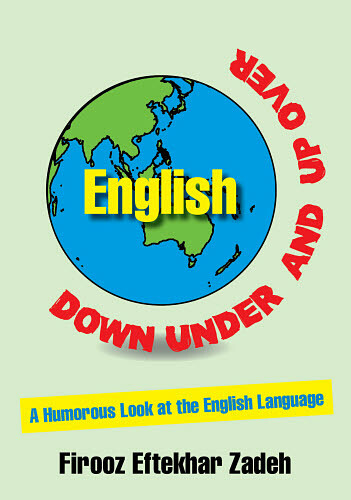 This is a funny, laugh-out-loud topic for both the native English speaker and for those who speak English as a second language. 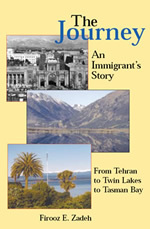 Based on his book from Iran to America to New Zealand, Zadeh describes his childhood memories of starvation, deprivation, and physical abuse, life under the dictatorship of the late Shah and his tenacious struggle for freedom. He describes the life under the restrictive Islamic government. His life story is inspirational, proving how the human spirit can overcome the most adverse circumstances to provide a happy life. We were finally able to sit down over the holidays and read your books, and wanted to let you know how much we enjoyed them. 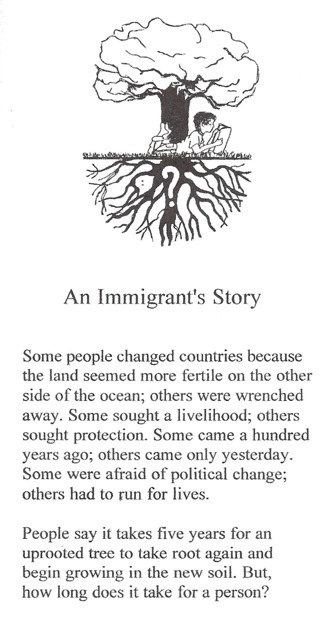 "The Journey" is a powerful story, and one that we're glad you were able to share. 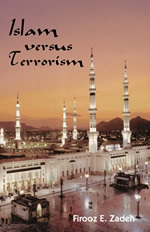 "Islam versus Terrorism" is an excellent resource. We have a few friends that could certainly benefit from the wisdom therein.